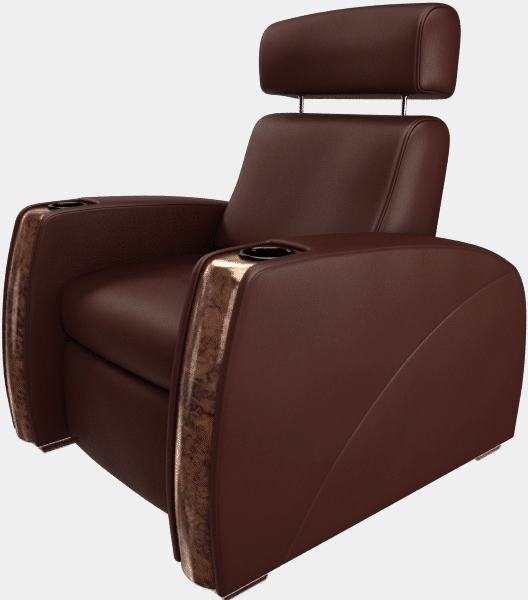 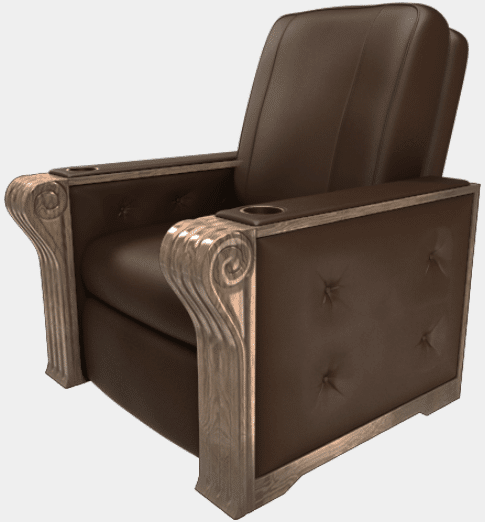 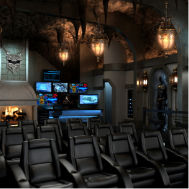 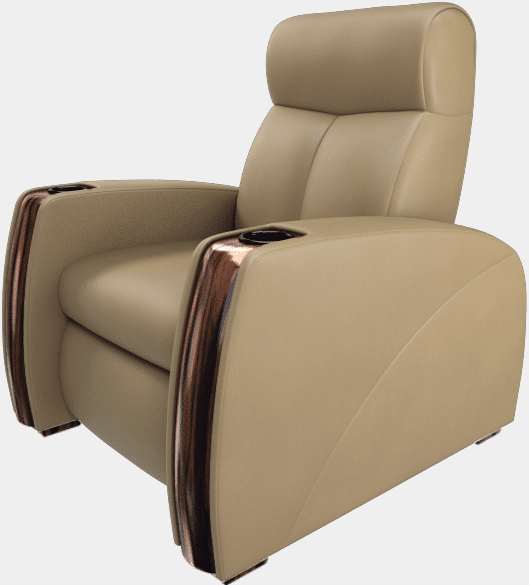 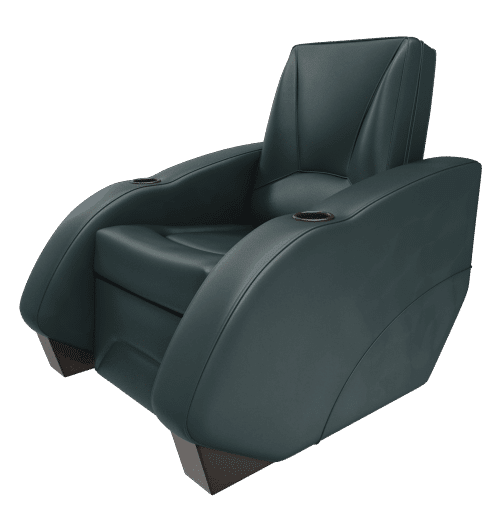 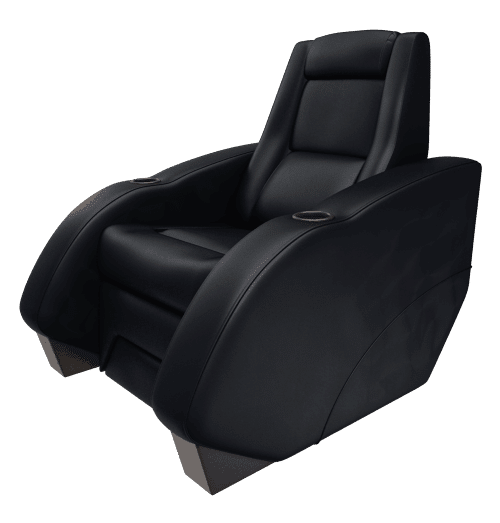 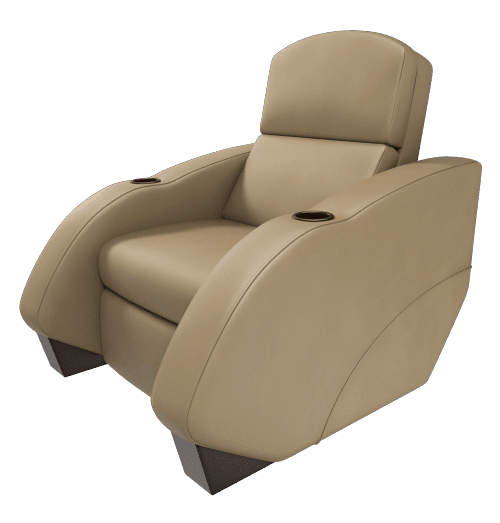 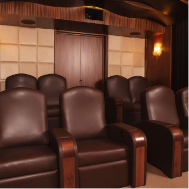 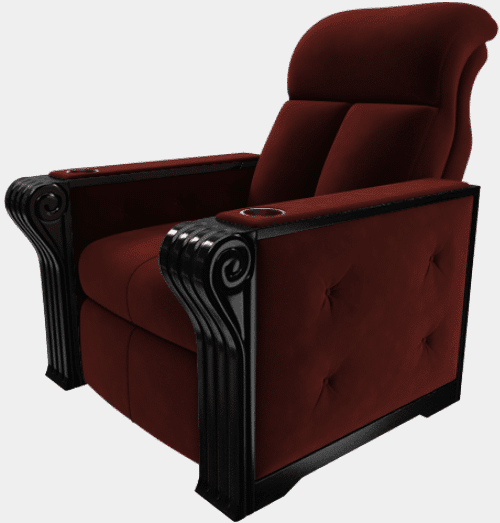 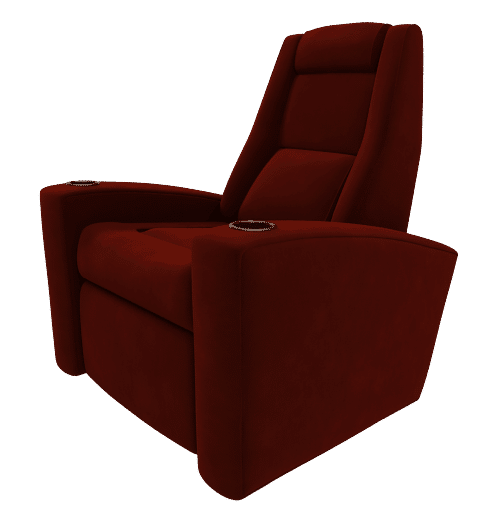 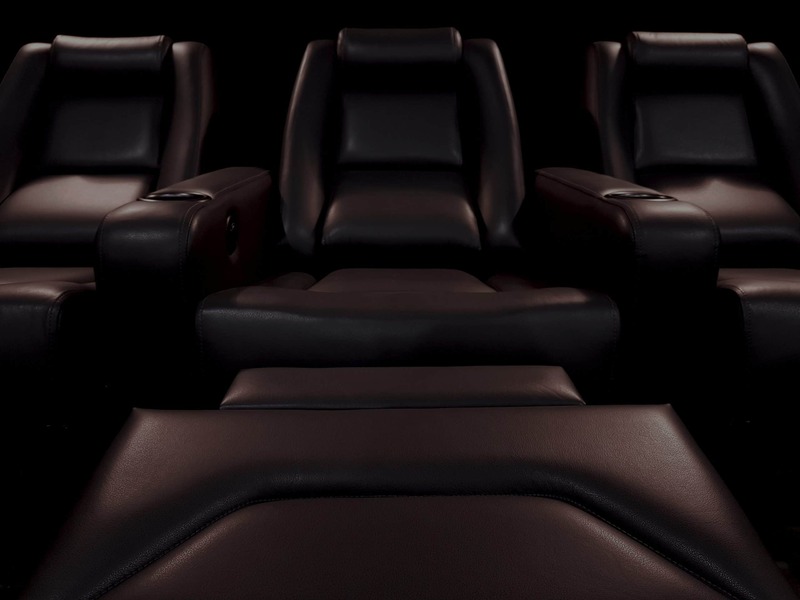 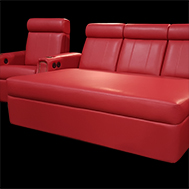 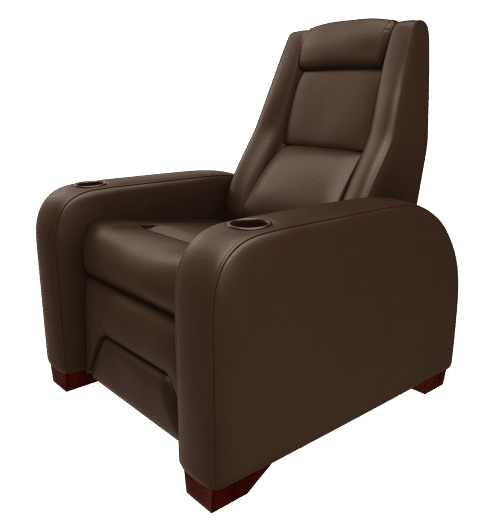 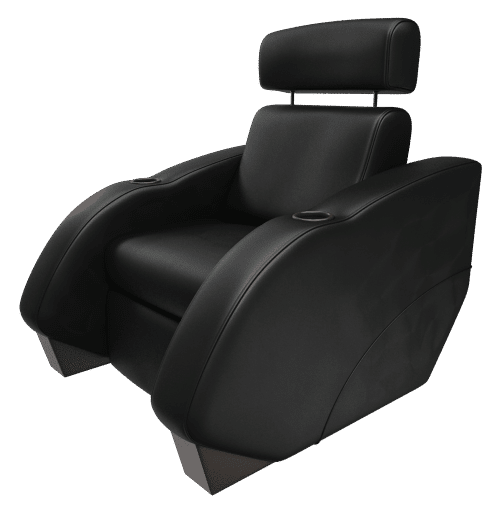 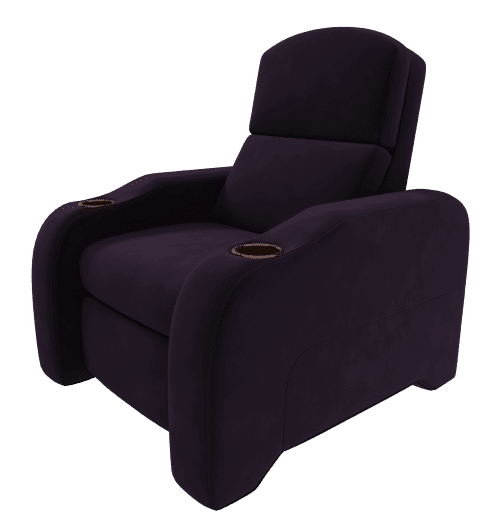 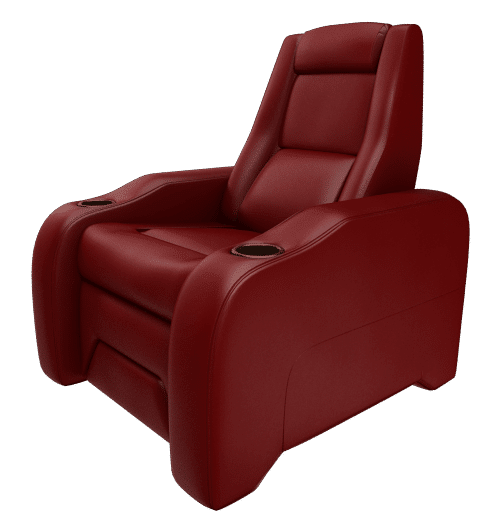 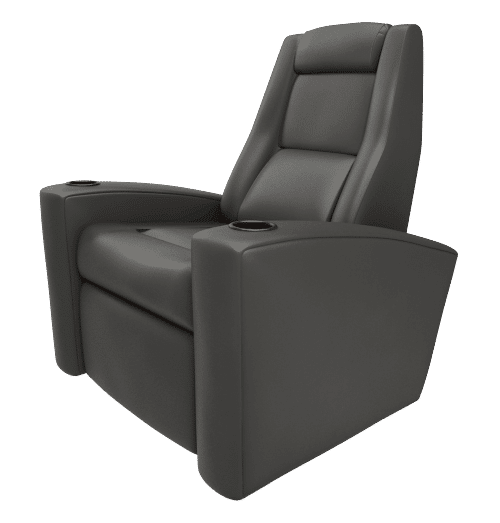 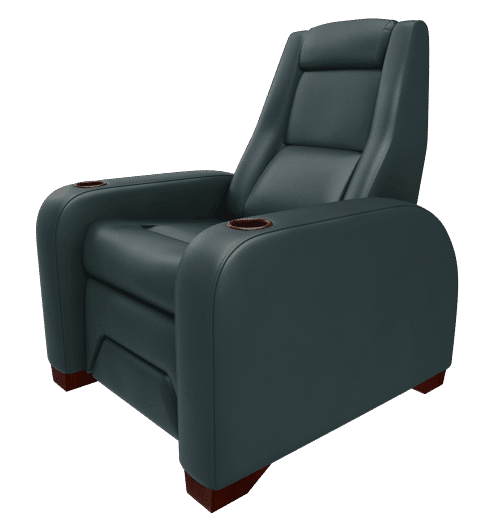 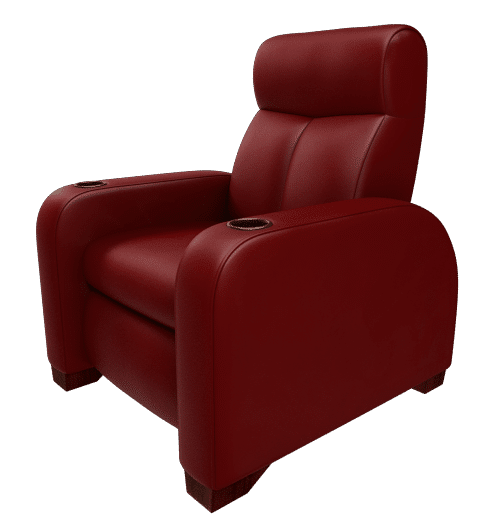 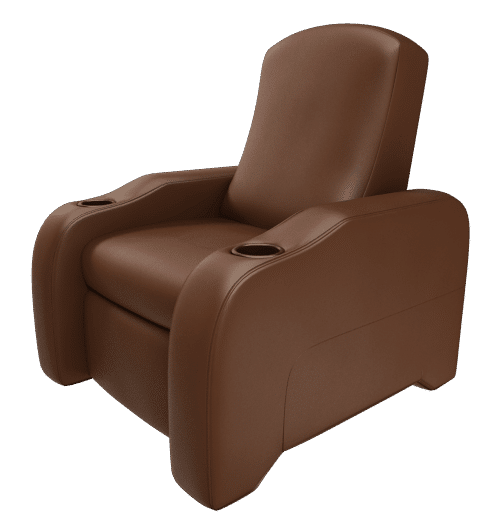 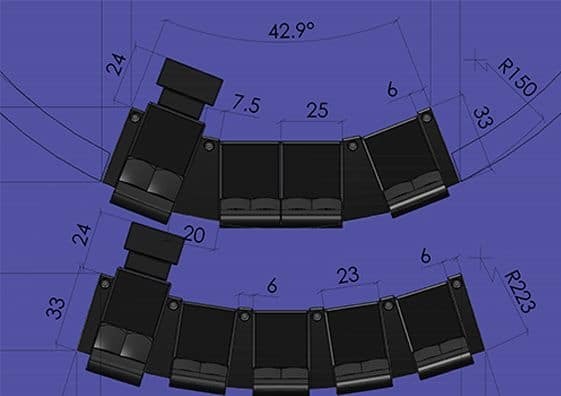 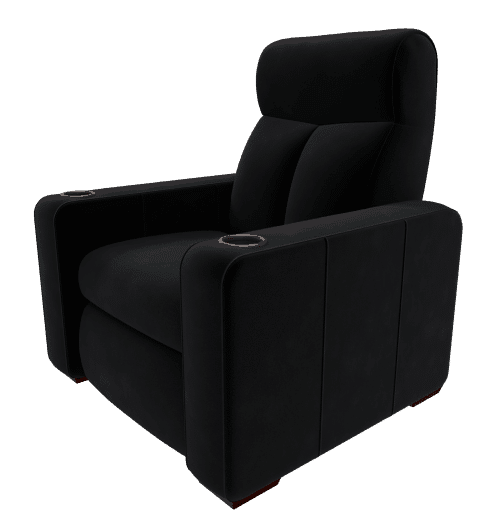 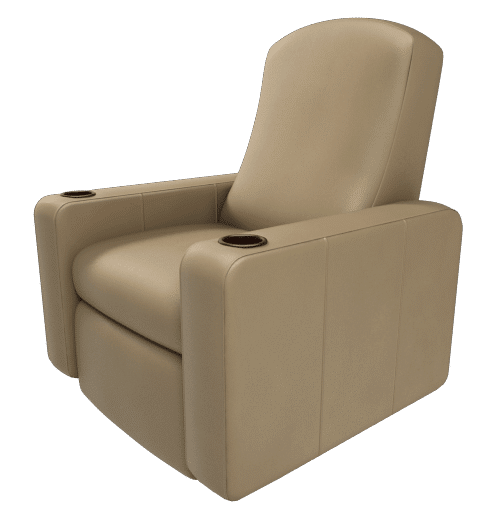 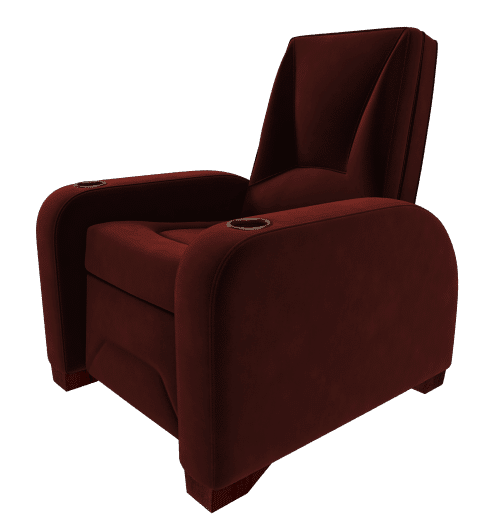 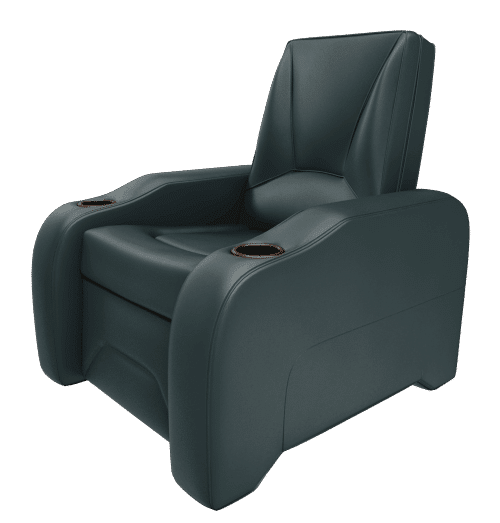 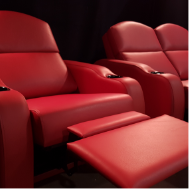 Custom Chairs - Elite Home Theater Seating | Build Your Own Now! The Matinee Collection (C, I and N series) features elegant, contemporary styling that is not only chic and classy, but also very comfortable and supportive as well. The Madera (F and J Series; wood) Collection features sleek arm styles that are accented with real exotic wood trims. 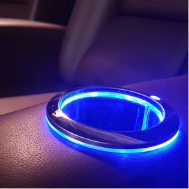 Available with fixed or slide-out hidden cupholders. 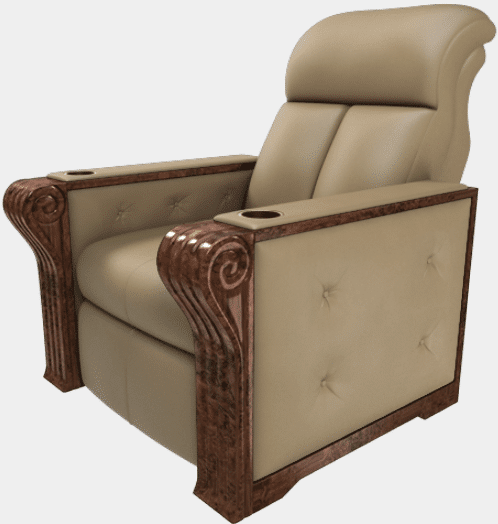 The Encore Collection (S Series) features intricately carved, whimsical corbels with matching wood trims and optional tufting. 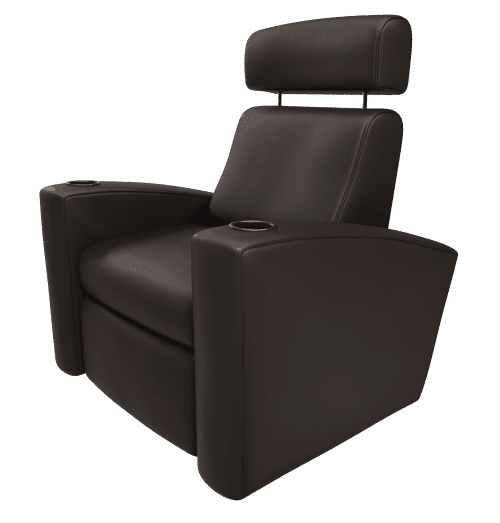 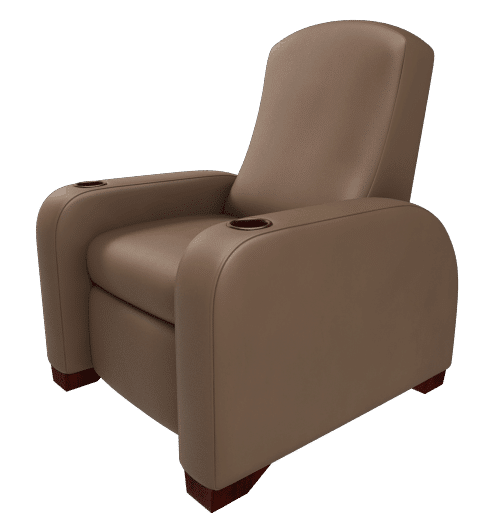 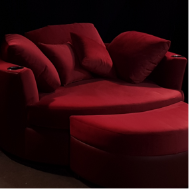 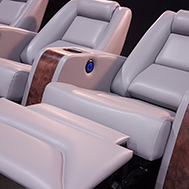 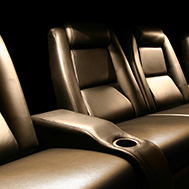 Made with the finest high-quality materials and weighing nearly 200 lbs per chair, our heavy duty theater seating is built to last.